Palau is an extremely fascinating tiny piece of an island which consists of pristine white sandy beaches and lively friendly people with a welcoming hospitable culture. Its nearby surrounding countries are the Philippines, Papua New Guinea, and Micronesia. This small magnificent island has a good progressive economy which primarily based on tourism, agriculture, and fishing. I would like to sincerely thank you for the wonder..
Nissan Civilian is a commercial passenger vehicle provides an economical, enjoyable, and comfortable journey experience for customers. It is a Right-hand drive luxurious bus for carrying 26 to 30 passengers. It is designed to beat the competition of top industry rivals such as Toyota coaster, Isuzu Journey, Mazda Parkway, and Mitsubishi Rosa. Its core and primary purposes are Public City Transport bus and Private Tourist Bus. Due to its versatile design and performance, it is also vastly used as a school bus, ambulance, library car, and a prisoner van. It was first introduced by Nissan in the year 1959.It is built with a firm hard robust exterior design with sharp illuminating front headlights and colorful rear tail lights. It has adjustable seats which provide a relaxing and peaceful journey for passengers. 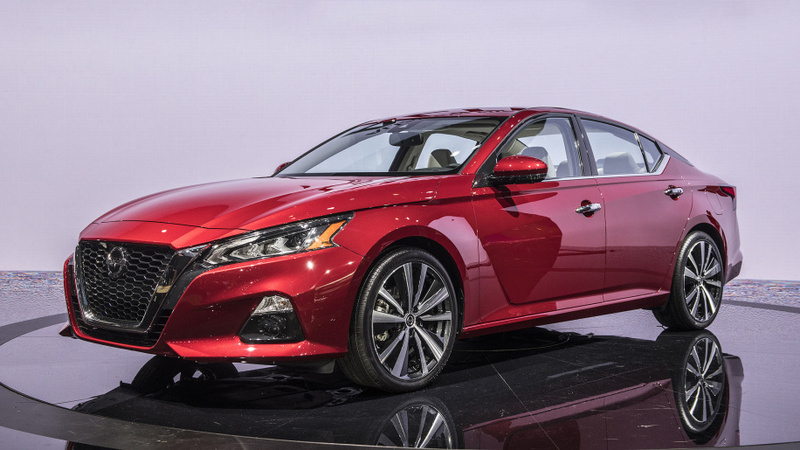 It offers a variety of beneficial features such as safety seat belts, curtains, air-condition, sliding doors, folding high back seats, cloth carpet, tinted windows, audio equipment, rear windshield wipers and a self- leveling suspension. It is available with both short wheel and long wheelbase for easily carrying minimum 21 and maximum 29 numbers of passengers. This stylish bus has powerful fuel engine capacities in both gasoline and diesel options. It offers 4.5 liters petrol and 4.2 liters turbo diesel for dynamic performance. It also has choices for manual and automatic transmissions. 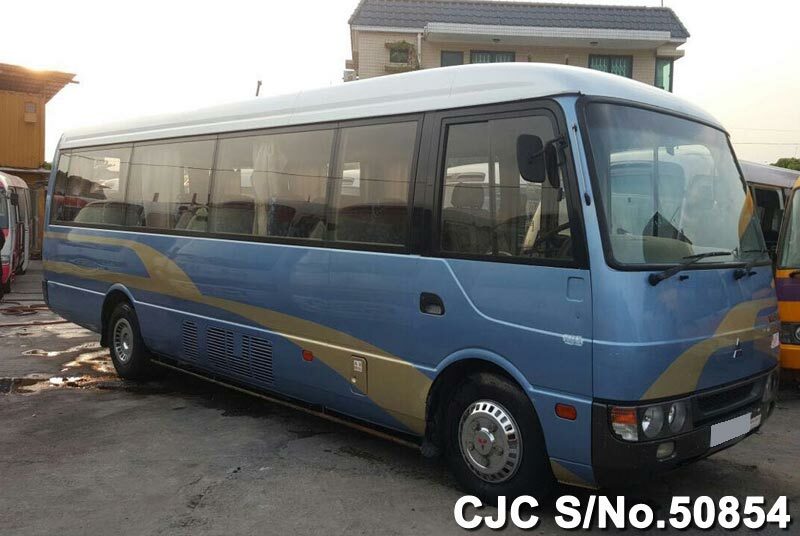 Car Junction offers Used Nissan Civilian Bus for Sale at highly cost effective prices. We deal in new and used Japanese cars for Africa, Caribbean, Pacific, and Asia.